From talking about business opportunities in the state to promoting Bengal as a MICE destination; SKAL National Congress experienced it all. Kolkata hosted its first SKAL National Congress, with around 200-300 SKAL members and delegates from all India SKAL clubs in association with West Bengal Tourism from August 17-19. 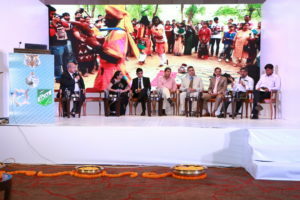 SKAL being the organisation of tourism professionals, more than 250 delegates – tour operators, hoteliers, airlines officials, and holiday marketers from India and abroad came together, discussed about tourism potential and what West Bengal could offer as a state in the sectors such as tourism, hospitality, and infrastructure. “Even though West Bengal has a lot of potential, but we never see it as a hotspot for MICE, because we always had a perception of a communist government. Tourists from southern state look at Kolkata as a transit point of north- eastern regions. The city has the potential to make such tourists spend couple of nights in the city if we focus on small familiarised tours like Sunderbans, Shantiniketan or evening cruise tours. More conclaves with 200-300 delegates will bring visibility to the state,” said Ranjini Nambiar, the newly elected president of SKAL National Congress and CEO of Bangalore based-Footloose Yatra Consultants, while talking to Media India Group. Nambiar added that the Bengal government is now positive in their approach and is focusing on promoting itself as a MICE destination. 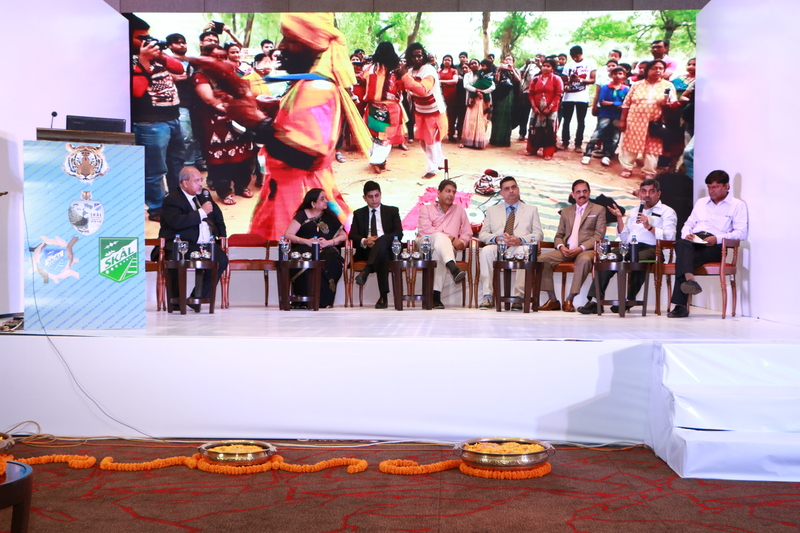 Uzi Yalon, the president of SKAL International, Israel, feels that not just Bengal but India also needs to focus more on promoting itself as a MICE destination and needs to expose itself even more. “To establish itself as a MICE destination, India has to be more visible on the global platform. MICE tourism is the best and most important sector. It has all the quality people from congresses such as knowledge, science, technology etc. But India has to offer more facilities to be acknowledged globally,” said Yalon. “Domestic tourism should be the target audience. We not only have a good product but the country’s asset with population of 1.3 billion, will always help the tourism and business to enhance,” as pointed out by the founder of the Tree of Life chain of hotels, Himmat Anand. The event also focused on a session for Young SKAL members who were guided through various fields of tourism and hospitality sectors. “Students between 18 -28 years of age from different branches can enrol for Young SKAL. They are mentored to understand about job opportunities and various projects in the market by senior SKAL members present in respective fields. These students are offered internships from various tourism corporates and often they get international exposure from international clubs,” added Ranjini Nambiar. SKAL Asia Congress 2019 is scheduled to be held on June 27–30, in Bangalore, India.